An adorable, heart-felt picture book with an uplifting message about the special relationship between parent and child. From the author of international bestseller, Giraffes Can't Dance. 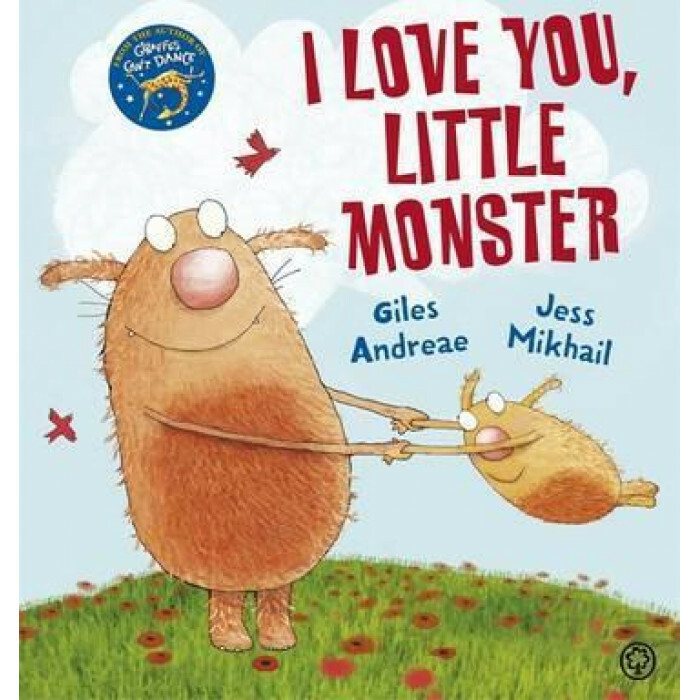 Perfect for sharing with lovable little monsters everywhere, at bedtime or cuddle time, this tender story captures all the pride, joy, love and hope that every parent feels for their child.